Experience — 25+ years of Certified Pipeline Welding, Facility Fabrication, coupled with X-Ray Certifications. Results — Building a relationship with our Customers who respect and trust our work. Performance - Recognized for our high quality of work, loyalty and trust-worthy company. We are a well proven company who thrives in challenging environments, where our performance directly impacts the out-come of the job. In addition, we have solid organizational leadership and decision making skills that can make an immediate contribution to your operations and business development. The company resume is enclosed for your review and consideration. We would welcome the opportunity to speak with you regarding opportunities you have available currently or in the future. 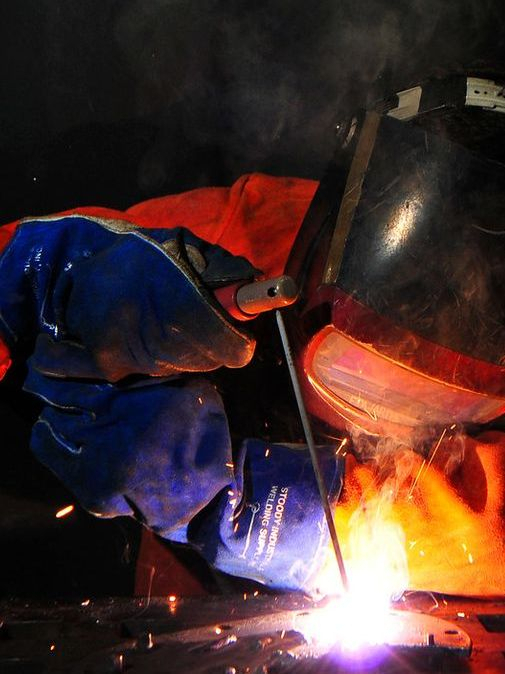 Superior Welding Services with X-ray qualifications, Fabrication and Customer service skills, proven by 25+ years of successful business employment.